Friends of Adeline, a South Berkeley neighborhood organization, started a GoFundMe page to raise funds for retired Berkeley resident Leonard Powell in order to help him regain access to his home. Removing Black community members from their homes as a result of gentrification is not a solution to a problem. It’s a problem itself. Legal counsels representing housing advocates and the city of Berkeley met to discuss an ongoing lawsuit over a mixed-use development project on Adeline Street. 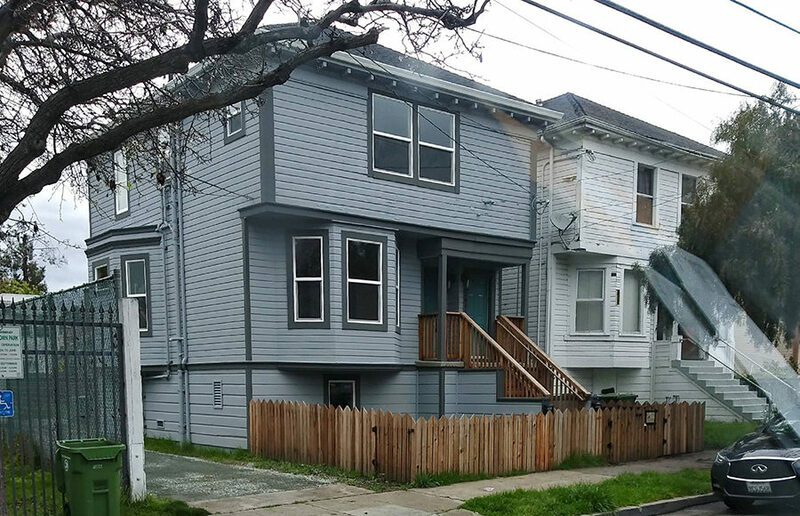 The 2902 Adeline Street Neighbors, an unincorporated nonprofit neighborhood association to protect low-income housing, is suing the city of Berkeley over a mixed-use construction project at its namesake address.